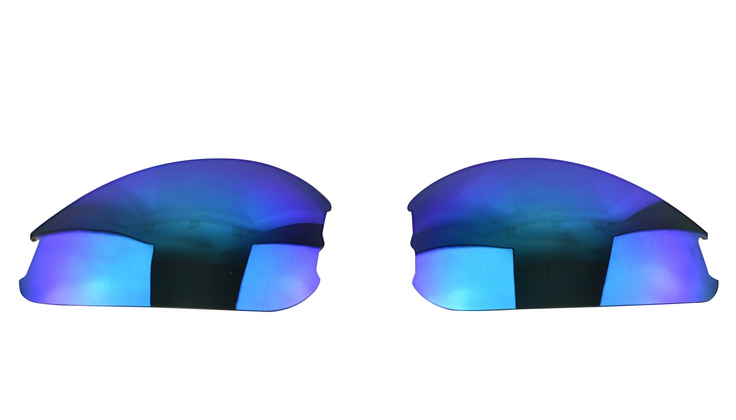 Stylish clear lenses that can be easily switched out with the original lenses from your StuntCams camera glasses. The displayed shipping price is for '1' Clear Lenses for StuntCams Camera Glasses. To find the shipping cost for all your items, please view your cart.